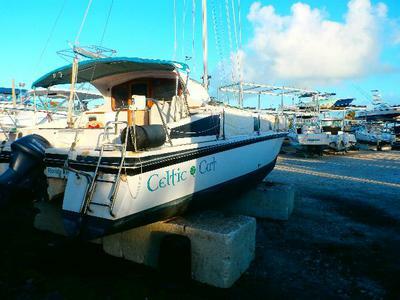 'Celtic Cat' is the perfect fit for a couple who want a great spacious comfortable live-aboard which is perfect for coastal cruising, living at a marina or on a mooring - and her 2 foot draft opens the whole Florida Keys. Personal and health issues make it time for me to sell. 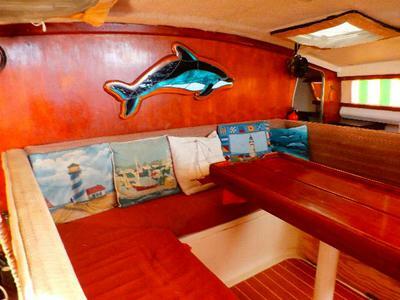 Owned since 2010, she has made a wonderful live-aboard both at marinas and at mooring ball, and she has just about everything. 'Celtic Cat' offers the same spacious layout as the newer Gemini models but comes in at better than half to a third of their price. 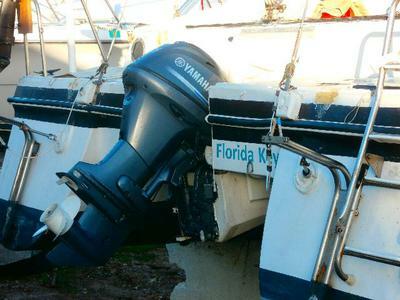 Basically, a brand new Yamaha 25 high thrust outboard (100 hours), a Honda 2hp outboard (excellent) and a Nissan 5hp (good) together with a Caribe Inflatable c10 RIB with cover. Included equipment and upgrades list is extensive (just moved off ~ just about ready to just move on). 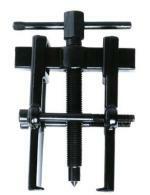 custom throttle and helmsman seat. 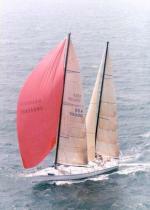 large collection of spare parts, tools, charts, cruising guides. 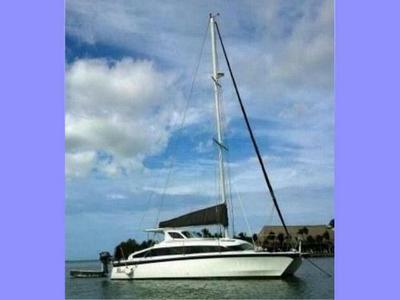 Asking Price: $55,000 - Offers welcome!